Lawrence G. Albrecht received a B.A. in English and Political Science from Valparaiso University as a Pullman Foundation Scholar and his J.D. from Valparaiso University School of Law in 1973. He is admitted to practice in the states of Wisconsin and New York and before the U.S. Supreme Court, the U.S. Courts of Appeals for the Second, Third, and Seventh Circuits, the U.S. District Courts for the Eastern and Western Districts of Wisconsin, the Northern District of Indiana and the District of Connecticut. In 2007, he was honored with the ABA Rule of Law Initiative Rule of Law Award. Over many years, Robert has concentrated his practice in the areas of personal injury law and worker’s compensation law, and has achieved consistently excellent results for his clients. He counts among his clients many persons who have been injured in nursing homes and other institutional settings, and persons who have suffered traumatic brain injuries and psychological injuries. Mr. Lenz received his Juris Doctorate from Marquette University Law School in 2005, and has been with First, Albrecht & Blondis, s.c. since graduation. He has been a partner with the firm since 2009. Mr. Lenz regularly represents client on matters involving personal injury, employment, wage & hour, and civil rights matters. Chris is a partner and focuses on personal injury, employment discrimination, civil rights, and worker’s compensation matters. Prior to joining the firm, he was in-house litigation counsel for a Fortune 500 Company. While in-house and in private practice, he has litigated personal injury and employment cases in state and federal courts across the country. Bryn I. Baker is an associate attorney with First, Albrecht & Blondis. Mr. Baker received a B.A. in Psychology and Criminal Justice from Indiana University in 2015, and he received his Juris Doctorate from Marquette University Law School in 2018. 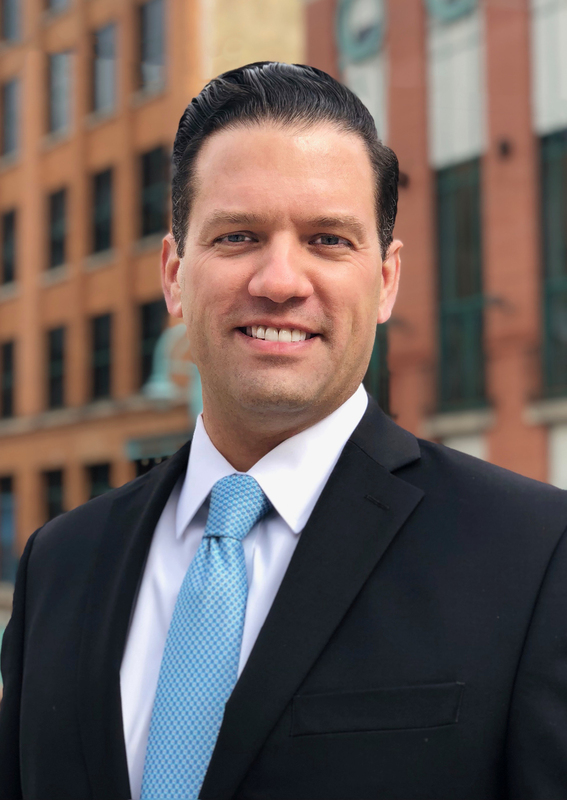 Mr. Baker is admitted to practice in the State of Wisconsin, and is also admitted in the U.S. District Courts for the Eastern and Western Districts of Wisconsin. 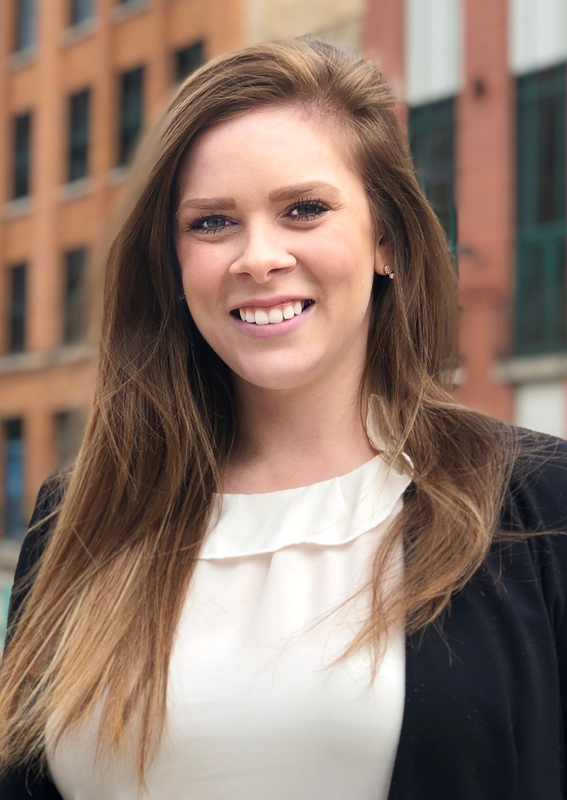 Alexa C. Bradley is an associate attorney with First, Albrecht & Blondis, and focuses her practice in areas of civil rights, employment, worker’s compensation, and personal injury. Ms. Bradley received a B.A. in Psychology and Dance from Mercyhurst University in 2013, where she minored in Biology and concentrated in Neuroscience. In 2018, Ms. Bradley received her Juris Doctorate from Marquette University. Ms. Bradley is admitted to practice in the State of Wisconsin, the U.S. District Court for the Eastern District of Wisconsin, and the U.S. District Court for the Western District of Wisconsin. Ms. Bradley has also handled matters before the Unemployment Insurance Division, for which she has received favorable results.